The one who said “cherchez la femme” knew what he was talking about, and if everybody thinks that the greatest murderers, the most fearful and blood-thirsty criminals were men, well, think again, because today we will introduce you to the most deadly women in history. These ladies, from queens to apparently innocent housewives, are responsible for some of the most gruesome crimes of all times. History proves that a man should have been completely insane to take one to the altar. 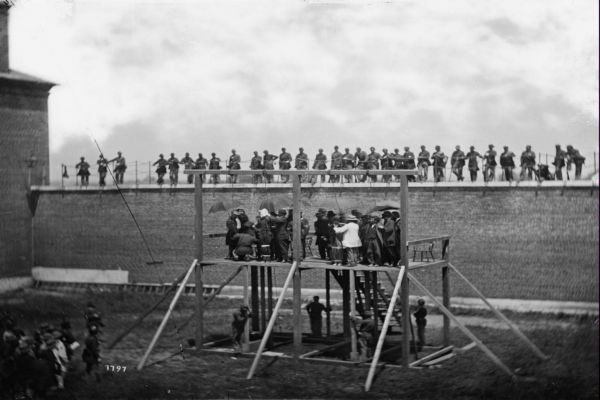 The archives speak of dangerous plotting, inhumane treatment towards others, crimes of greed, passion or power, while the world still holds its breath in awe, remembering that they were few, compared to the men accused of the same acts of horror, but they were nonetheless more sadistic and more aware of their terrible doings than many of their male counterparts. How often did you sip a Bloody Mary cocktail in a bar or club? Quite often, if you like spicy drinks with a twist of history. We are not sure if the one who invented this famous cocktail had Mary Tudor in his mind, but Bloody Mary is the nickname of Henry VIII’s daughter, who went on to become Queen of England. Her short reign became synonymous with introducing Catholicism in the Empire and hundreds of people horrifically killed for not complying to her wishes. 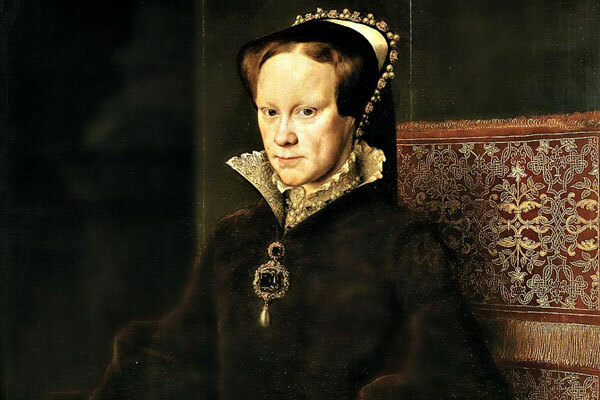 So next time you ask your bartender to make you a Bloody Mary with a little grain of pepper more, think that history still trembles before this bloody Queen’s figure and murderous acts. 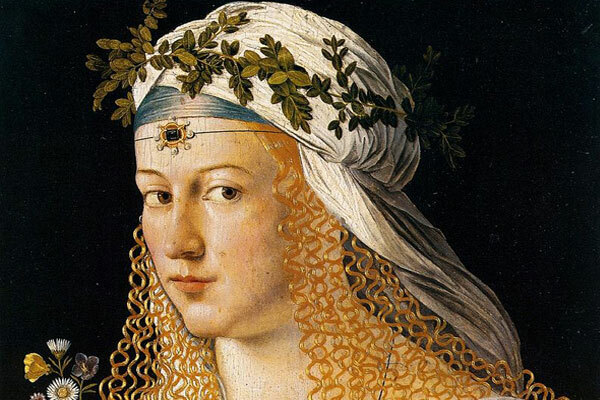 Along with Caterina de Medicis or Isabella de Castillia, the greatest emblem of the Borgia family (alright, the second after the Pope) is a woman who knew no mercy and no boundaries when it came to getting what she wanted, in terms of power, privilege and men. 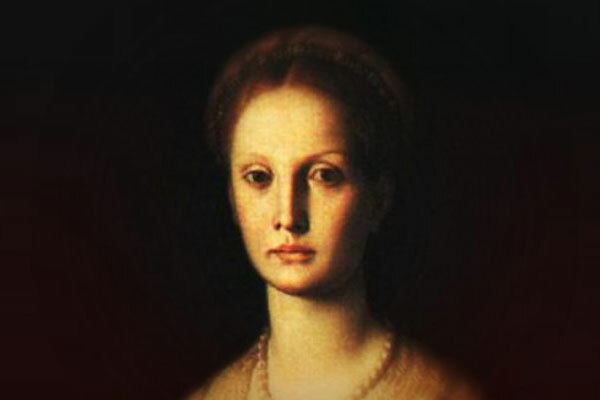 With today’s TV show making a big hit all around the world, the history of the Borgias, half-told directly from the archives, half-made-up to amaze and entertain, tells a story of murder and violence, betrayal, plots and even abnormal sexual relationships, with Lucrezia as one of the greatest female criminals of all times. She is said to have poisoned way too many people and schemed to have killed even more. A lot of speculation and mystery surrounds the story of the beautiful French spy who used to dance, strip and possibly being one of the most deadly women in history during times of war. Accused of selling secrets to both sides, her fame resides in her personal charm, a strange beauty beyond limits and the art of knowing and using every opportunity in order to have her ways. She knew everything there is to know about human psychology and those times’ entertainment industry and history whispers that many officers shared their military secrets with her without even knowing they did. Captured and accused of indirectly contributing to 50.000 deaths on the war field, Mata Hari was executed. Still considered one of the most deadly women in the world, the famous spy is also controversial in the present day, as some try to do her justice and prove her innocence. Either way, going to bed with her must have been a real challenging and interesting experience. Big Momma’s House? Think again! What this six feet tall and 200 pounds crime lady didn’t know about murder can be typed on the back of a postal stamp. One of the bloodiest, cruelest and deadliest female serial killers in America, this woman is said to be responsible for over 40 murders, even if historians hold her accountable for at least 100. She was led by a greed so inhumane, that she murdered her two husbands and all the children she had had with them, in order to cash in on the insurance policy for each and every one of them. By the time she reached her goal, the insurance policy laws and regulations didn’t represent a secret to her, either. But she didn’t stop. Looking for future prey, she lured potential partners to her farm and killed them in order to grab their possessions. You wouldn’t have taken her to meet your parents, that is for sure. One of the few women who proved herself so deadly, so cruel and so void of any form of human affection or compassion, that she was promoted to rule and manage three of the most terrible places on Earth: the Ravensbruck, Auschwitz and Bergen-Belsen Nazi concentration camps. She used to use unimaginable tortures, whipping the Jewish inmates until they died or letting them be bitten by angry dogs. 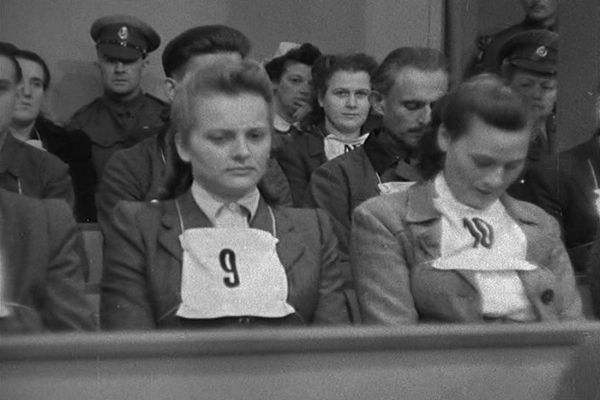 Together with Ilse Koch, Herta Bothe, Maria Mandel and Juana Bormann, Irma Grese was, paradoxically, not only a beautiful woman, but one which history will remember as a beast in human disguise. 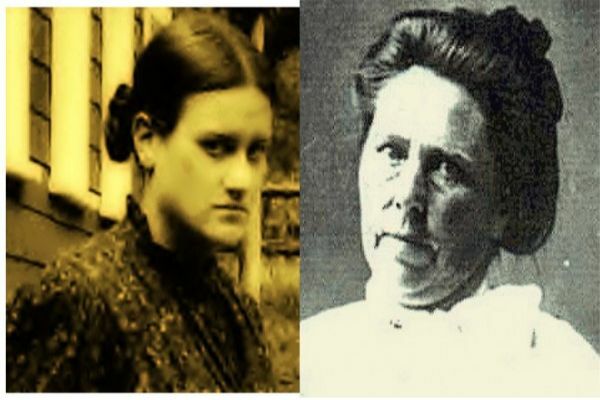 She wasn’t a serial killer and she isn’t responsible for gruesome bloody murders like her historic predecessors, but Mary can be easily listed in the top of the most deadly women in history, as she was accused and found guilty for conspiracy to the murder of the greatest American of all times: Abraham Lincoln. She was the first woman who was sentenced to death by hanging and she remains in history for leading to the death of the most iconic figure of those ages. 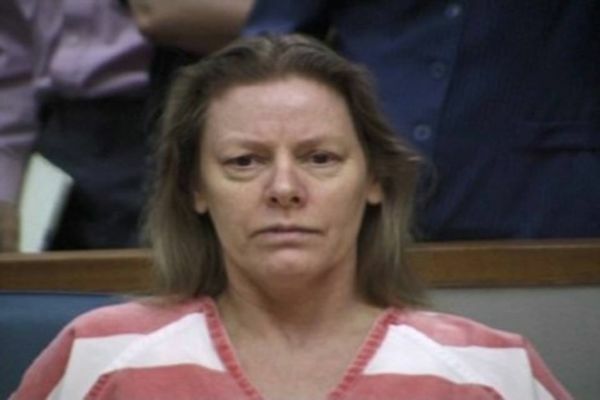 She is responsible for eight victims, making her one of the most feral and famous modern serial killers. A history of prostitution, violence, robbery, murder. This is how we can sump up Aileen’s profile, whose hate towards the entire world did not just outburst against the men she killed, but also on the media and the entire society which she accused of being responsible for her downfall. Wournos’s story was brilliantly adapted to the silver screen by the movie “Monster”, in which Charlize Theron gave an impressive performance of a woman profoundly disturbed. Also Known as “the Angel of Death”, she worked as a medical assistant. Using medical procedures, medical instruments and hospital medicine, the English health care giver attempted to murder 13 children and managed to end the life of four. 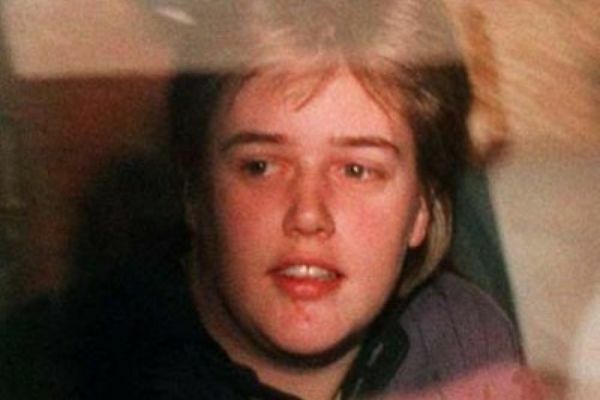 She injected them with potassium chloride or insulin, in order to cause them heart failure and while caught and investigated, she was found suffering from the Munchausen Syndrome. 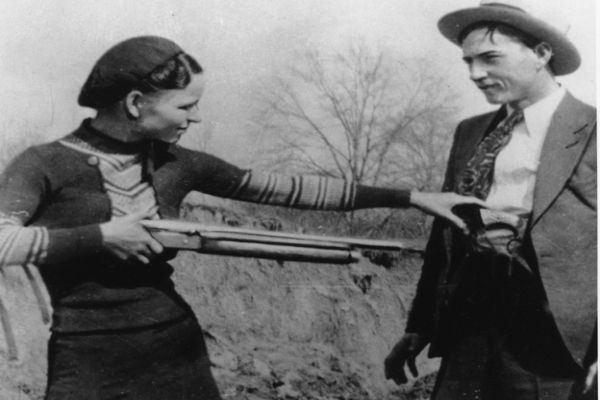 The famous couple Bonnie and Clyde somehow managed to get away with their bloody background and to become popular and even liked to the present days. Their romantic affairs seems to make people forget the couple shed quite an impressive amount of blood during their career, with a Bonnie very eager to organize her lover’s hits, although she apparently never shot a bullet in her life. Their capture remains one of the most spectacular chase-and-ambush missions of all times, but the touch of romance never left them, as they died together. This lady of Transylvania is almost as famous as the other Transylvanian icon, Dracula. It is said she discovered that the blood from young girls made her skin look more pretty and helped to preserve her beauty, so she is held responsible for kidnapping, torturing and murdering young girls in order to bathe in their blood. Given the cosmetic industry of those times wasn’t very developed and not benefiting from skin cream, body lotions, body scrub or even soap or bath salts, we can understand that the countess had to manage with what she could get. But, all jokes aside, the Hungarian noblewoman really is one of the most deadly women in history, as this countess can be held accountable for at least 300 victims, tortured, stabbed, bitten, burnt and cut, only for her to feed her obsession for beauty. Do you think women are any less capable of murder and evil than men? Think our list of the 10 most deadly women in history is missing some notorious figure? Let us know in the comment section!